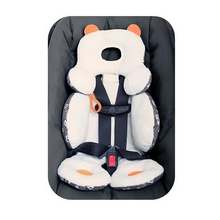 Your baby car seat is too big, awkward or uncomfortable? 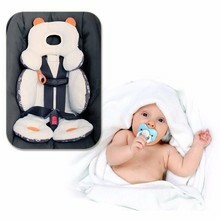 Try our Baby Stroller And Car Seat Cushion. Our cushion fits all baby car seats, it’s very comfortable, soft, fluffy. 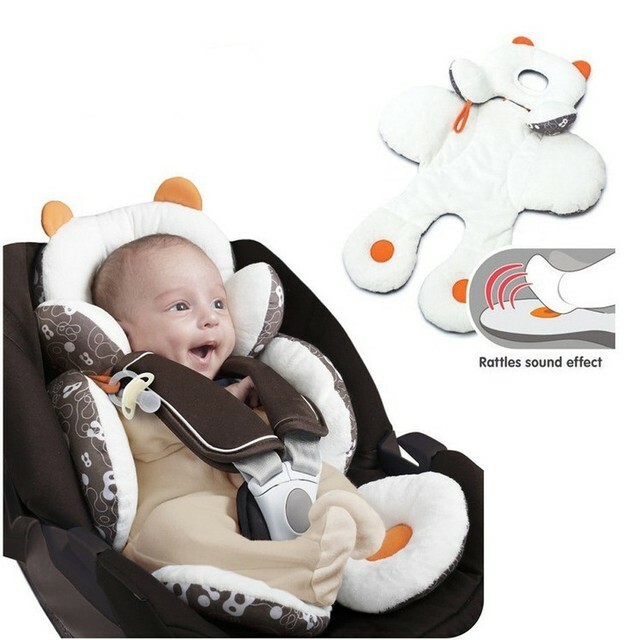 Every baby will love to sit in a car seat with our cushion. 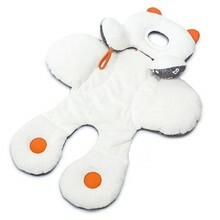 It’s made of polyester and cotton blend material. nice and fluffy. 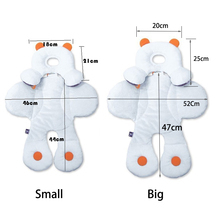 the head part is detachable. We are proud to offer international shipping services that currently operate in over 180 countries and islands world wide. Nothing means more to us than bringing our customers great value and service. We will continue to grow to meet the needs of all our customers, delivering a service beyond all expectation anywhere in the world. All orders can be cancelled until they are shipped. If your order has been paid and you need to make a change or cancel an order, you must contact us within 12 hours. 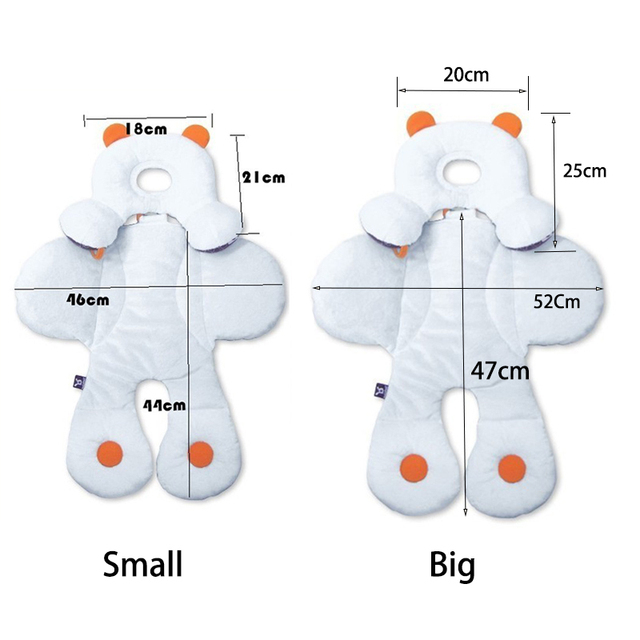 Once the packaging and shipping process has started, it can no longer be canceled. 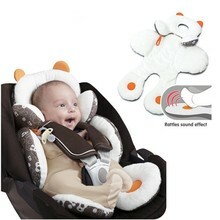 Your order did not arrive due to exceptional circumstances outside the control of BabyTibet (i.e. not cleared by customs, delayed by a natural disaster).